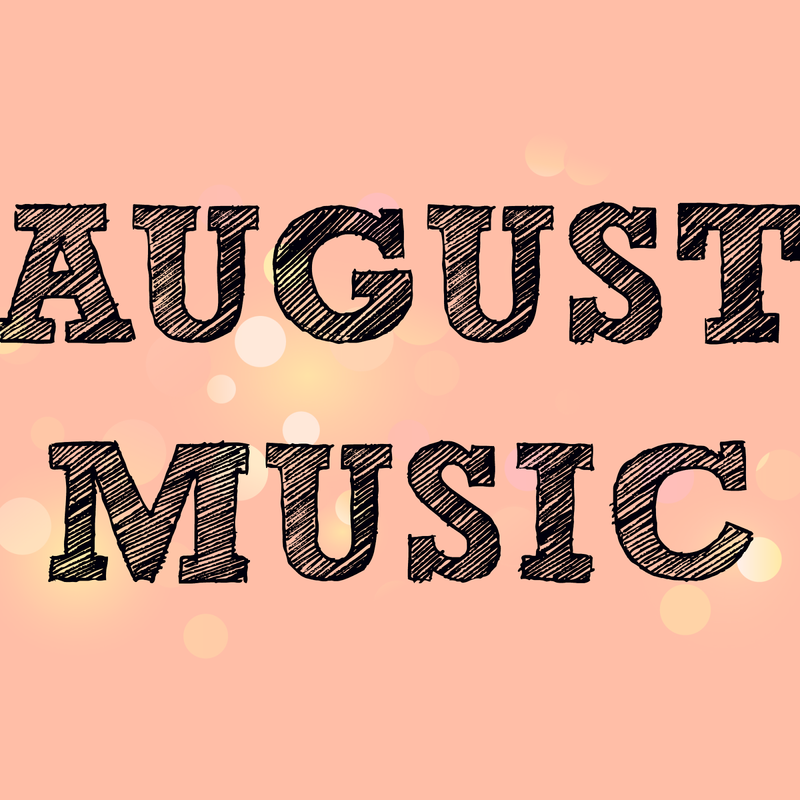 It's that time again ... PAY DAY and AUGUST MUSIC DAY! I'm trying to expand my music tastes and so I've been forcing myself to listen to different things so my music posts are varied. I'll admit - I hated this song when it first came out - but now I think it's really catchy! I really like the video for this - if you've seen the film 'The Craft' then you'll notice the similarities in this music video. A very upbeat and pop'ish song. A very catchy song - it's been playing non-stop on all the radio stations. I believe it premiered (or she started singing it first) during Taylor Swift's opening acts at her concerts. Very inspirational and moving message in the lyrics - I think that's why its so popular. So I heard this song on holiday at one of the Spanish bars and I love it. It's so catchy and you just can't stop listening to it. I instantly downloaded it when I got back to our villa and then proceeded to play it non-stop on the loudspeakers. Everyone hated it at first as its mostly Spanish and you can barely understand it but after a while they were all humming along and attempting to sing some of the lyrics. I found this playlist when I was searching for a Disney song and it's basically a mixture of all songs from Disney films - Aladdin, Frozen, Beauty and the Beast, Cinderella etc ... Some great songs in this playlist - defo work a listen! That's all for this month with music - let me know what you've been listening to!